My current research focuses on the design and use of emerging technologies for social and emotional wellbeing in old age. ​A list of my previous projects is available here. This project aims to generate knowledge about older adults' experiences with emerging technologies used for social and emotional enrichment. ​This project is investigating the acceptance and social and ethical implications of using robotic pets and virtual assistants to provide companionship and support for older adults who live independently at home but are supported by aged care services. 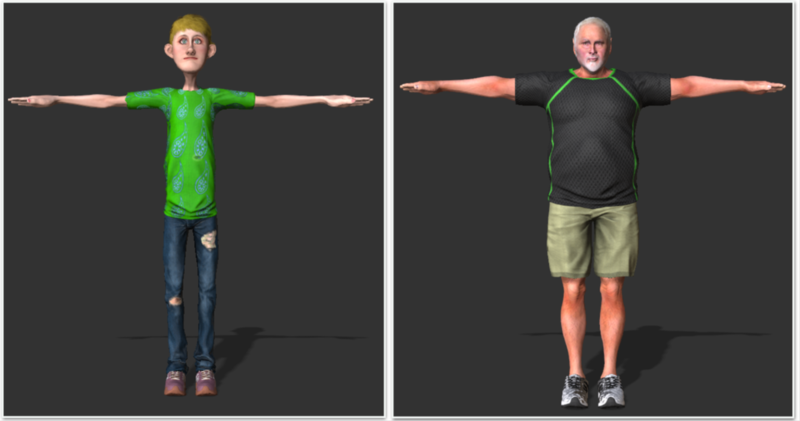 ​The project is investigating how gesture-based interactions and avatars can be used to create a sense of virtual presence between older people. 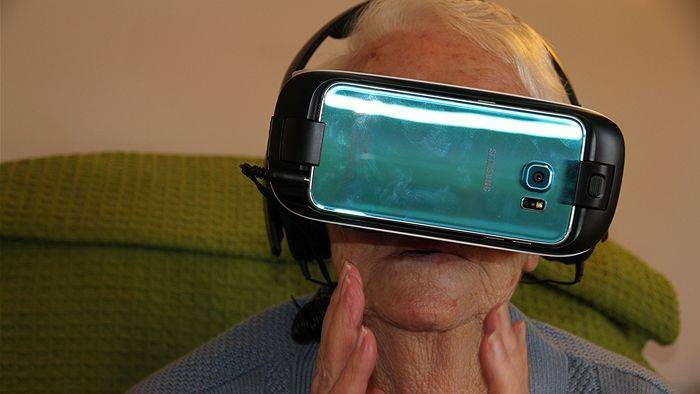 This video provides an overview of the work we have been doing exploring VR and avatars with groups of older adults. This image shows avatars created as part of Romina Carrasco's PhD research. ​I was the Research Fellow working on this ARC Linkage project that aimed to design and evaluate communication technologies to help ameliorate social isolation for older people. 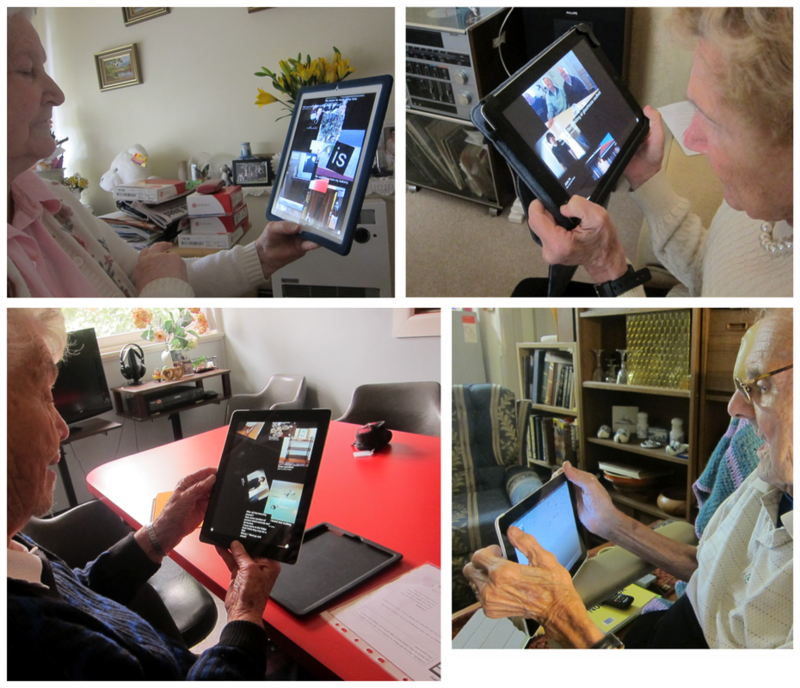 This project explored the potential of digital technologies to enable housebound people to share their experiences with the local community through digital storytelling. The project demonstrated the power of video for fostering creative personal storytelling among people who normally have limited opportunities to share their experiences. This image shows a richly decorated entrance to the home of one of our housebound participants. The objects and decorations in her home featured prominently in her digital story.